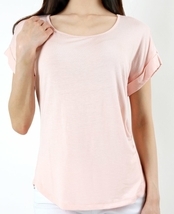 This scoop neck blouse is effortlessly chic! The sleeves feature lovely, casual folds – so feminine! 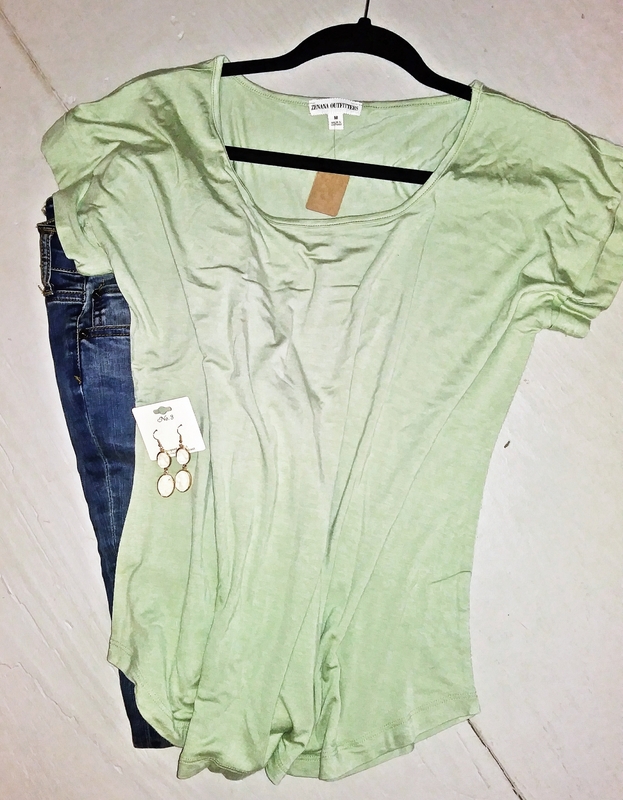 A relaxed, loose fit makes this shirt extra comfortable and fabulous! 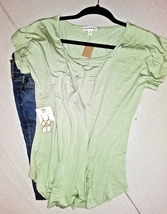 Pair this blouse with a skirt or a pair of jeans – it’s the perfect complement to either outfit!